IDAHO FALLS — When Melaleuca employees walked into a company meeting Wednesday afternoon, they had no idea what their CEO was about say. Frank VanderSloot took the stage at Melaleuca Global Headquarters and announced he was giving $1.2 million in bonuses to his employees this week. “It didn’t take long for people to stand up and give him a standing ovation,” said Ryan Sanford, a 13-year Melaleuca employee. VanderSloot said Melaleuca is having its best year ever and told his workers he appreciates their service. Every employee will get a bonus check at Melaleuca’s annual picnic Thursday afternoon. Those who been with the company between one and five years will receive a $250 check after taxes are taken out. Employees working five to 10 years get $500, and those with more than 10 years of service walk home with $1,000. VanderSloot said over half of Melaleuca employees have been with the company more than five years. The CEO thanked them for their loyalty and hard work and promised the best days of Melaleuca are ahead. 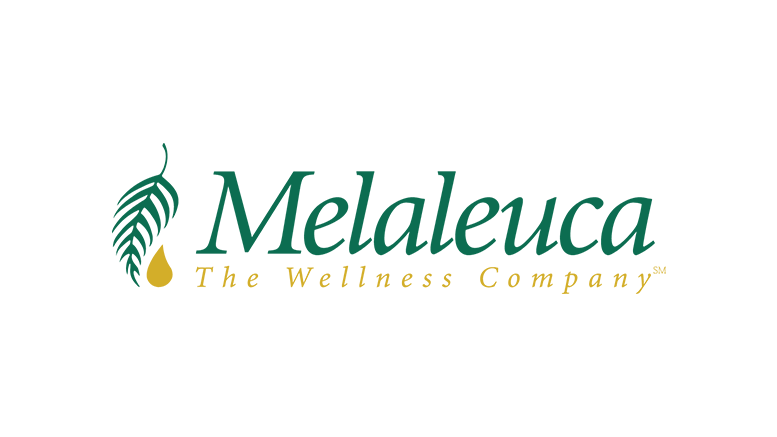 Be the first to comment on "Melaleuca CEO Makes $1.2 Million Announcement & Employees Cheer"